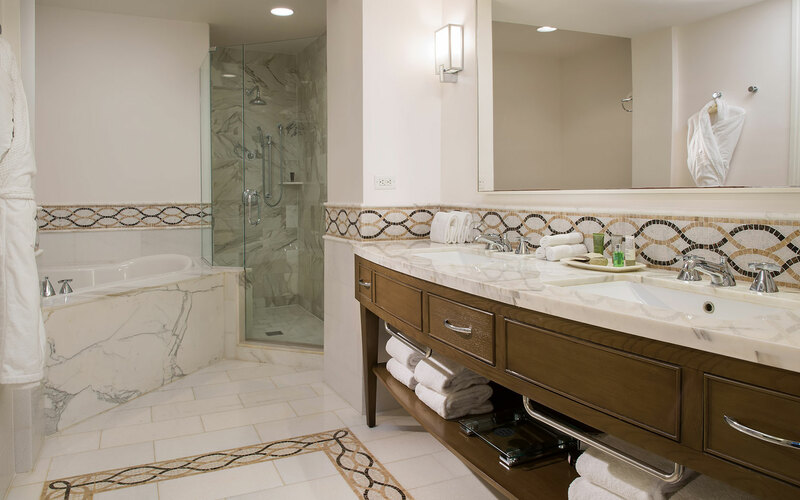 Start every morning in a luxurious state of mind, enveloped by sophisticated elegance. 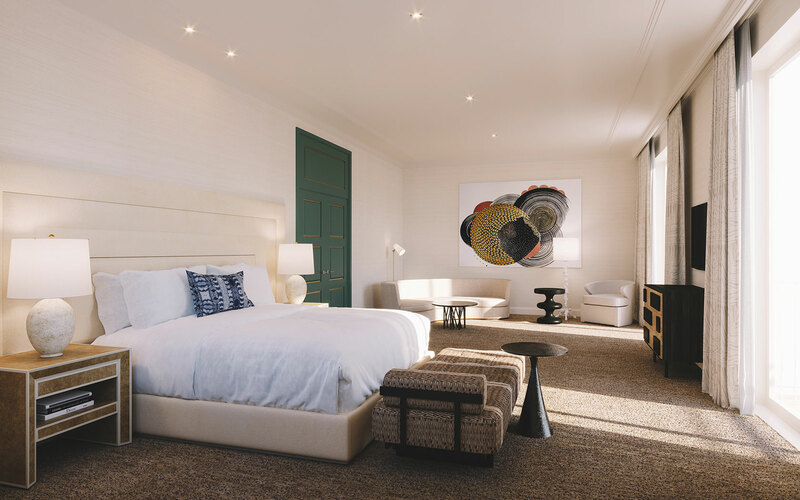 Our Presidential Suites offer retreats of total tranquility and the indulgence of a beautifully appointed home away from home that is the absolute epitome of JW Marriott Miami Turnberry Resort & Spa. A one-of-a-kind retreat featuring a full living room ideal for entertaining, a separate dining area for eight, powder room, and kitchenette. 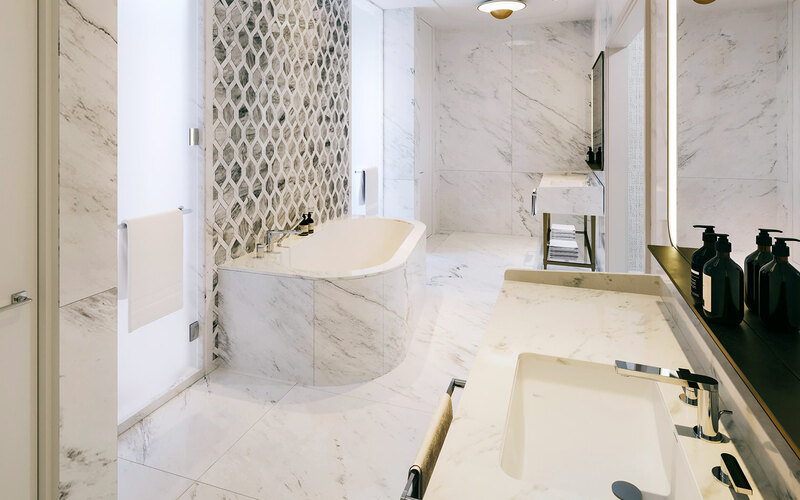 French doors lead to three private terraces offering spectacular views, while the master bedroom features one walk-in closet and a full marble bathroom with a separate large jet-tub and double vanity. 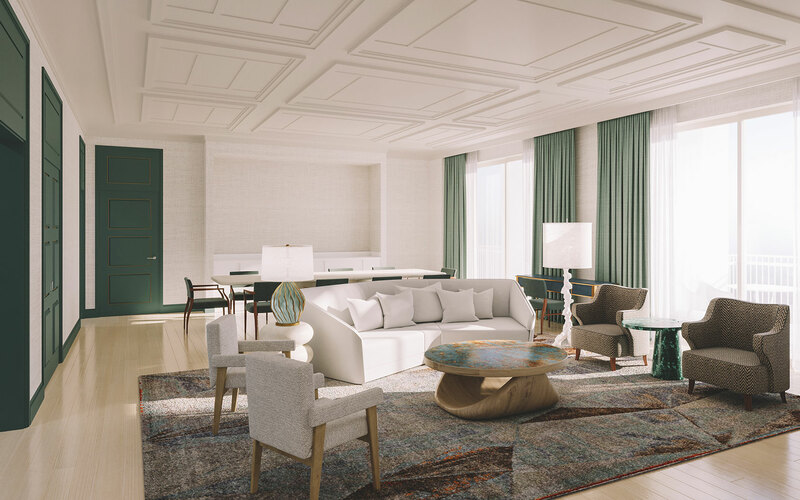 Approximately 1,600 sq ft.
Our signature Grand Presidential Suite offers the ultimate in luxury living. Featuring a formal foyer with guest powder room, a dining room with its own private balcony overlooking the Miller Golf Course, updated kitchen, a living room with gas fireplace, and private study. 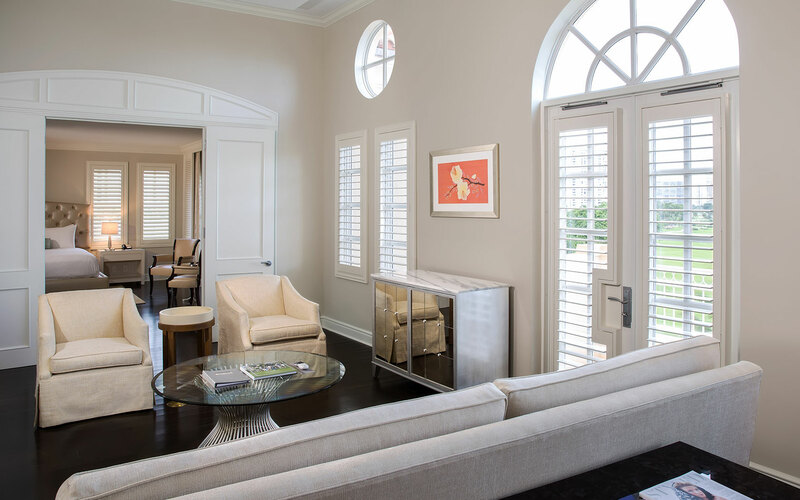 Double French doors open to an oversized private terrace ideal outdoor dining and entertaining. Approximately 2,400 sq ft, plus a 2,000 sq ft terrace. 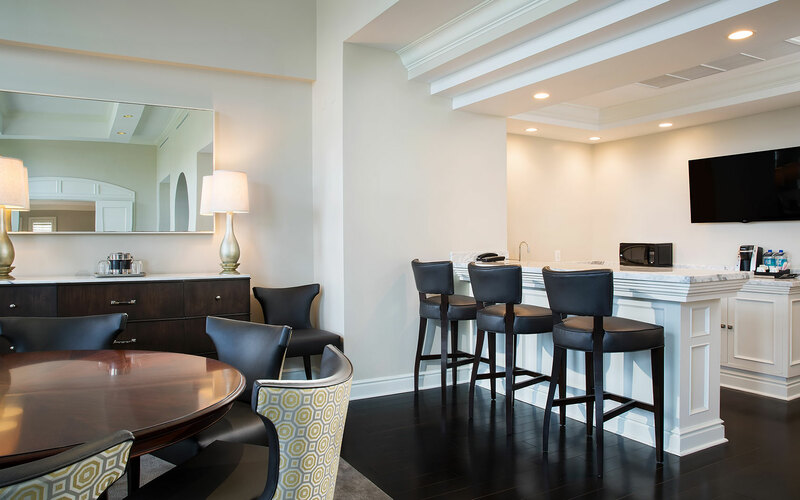 Our stunning two-bedroom Penthouse Suite is a sophisticated oasis featuring a fully furnished over-sized ocean view terrace with seating area and dining table for six, a full living and dining room with stylishly sectional seating and dining table for ten, a study, and kitchen. 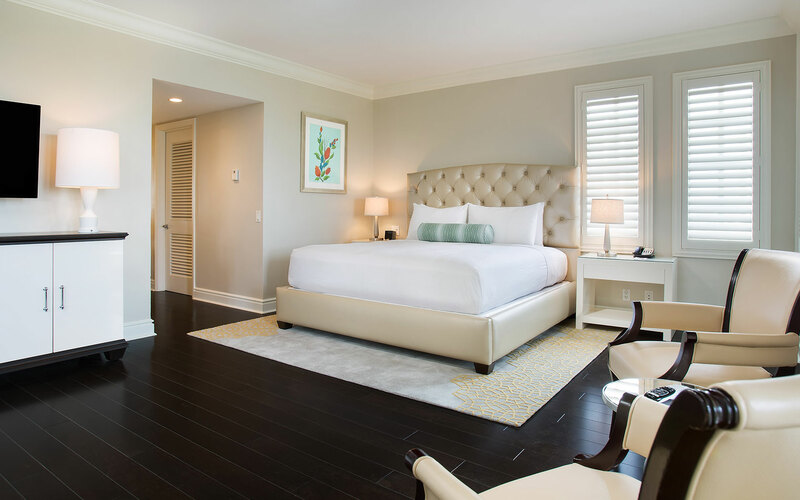 The master bedroom features a king bed, walk-in closet and bathroom with tub and dual-head shower, and a guest bedroom has two queen beds, en-suite bathroom and closet. Approximately 2,675 sq ft.